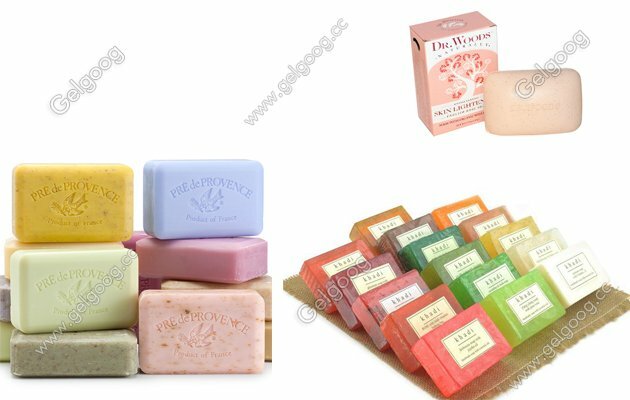 The set of soap making and packing production line based on soap powder production raw material, production of 300-500kg/h of soap production line. 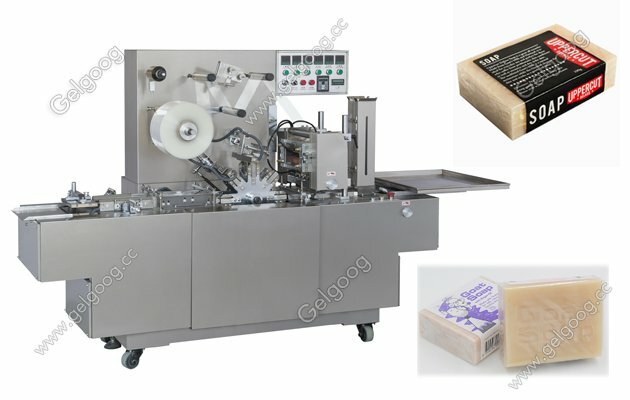 Soap Making And Packing Line For Sale The set of soap making and packing production line based on soap powder production raw material, production of 300-500kg/h of soap production line. 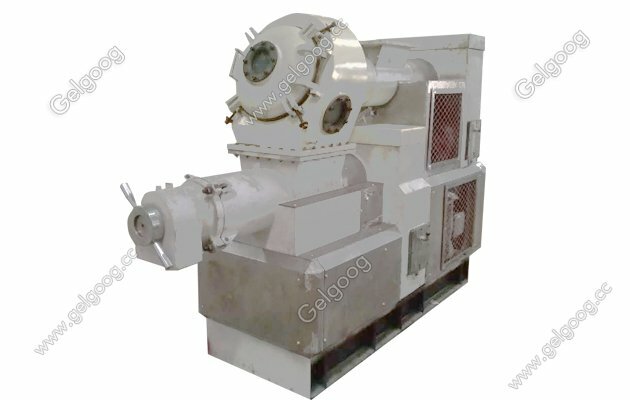 After raw material mixing, grinding, vacuum article, printing, production of fatty acid content in 55-70% of high-grade toilet soap. Production line USES the double vacuum machine, can make the soap structure closely, not easily weather-shack. The soap making and packing line is used to make soap.The process of making soap starts with mixing soap face and perfume.Then, the mixed soap face enters a three-roll mill where there is a thin soap paper.These soap materials are then used on soap mills, where they are ground and squeezed into strips of soap bars.Then, punch the long soap bar to the required size with a punch.Finally, wrap the soap bar with a packaging machine. Used to grind soapy face into flakes. 3. Hard working person (extruder) machineUsed to shape sheets into long strips of desired shapes. Used to hit long strips of soap onto soap strips that require size and shap. 5.Packing Machine:Individually packaged on plastic packaging, or loosely packed in a shrink bag (eg 5 bars). 1:you need laundry soap or toilet soap ? 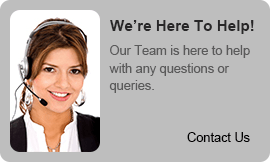 2:how about the soap size and weight you need ? 3:whether you need printing words or something on soap? 4:how do you want pack ?